If you have been envying Deepika Padukone’s eyebrows, you know the importance of a good shaped pair to complete your overall look. Time and again, we tend to ignore our eyebrows. But not many know that actually filling in eyebrows is only a 5-minute job! The only art is of doing it right! Here is a guide book to achieve neat, quick and efficient filling of eyebrows. Some have excellent eyebrow growth, so much so it does not take even a week for new tiny eyebrow hair to peep out. Remove them with a plucker. To avoid pain, make sure while plucking you do so in the growth’s direction. Once you are done cleaning the small extra growth, use an eyeshadow brush and highlight the space between your eyebrows and eyelids. You can use face highlighters too. For daily make-up, opt for matte ones. 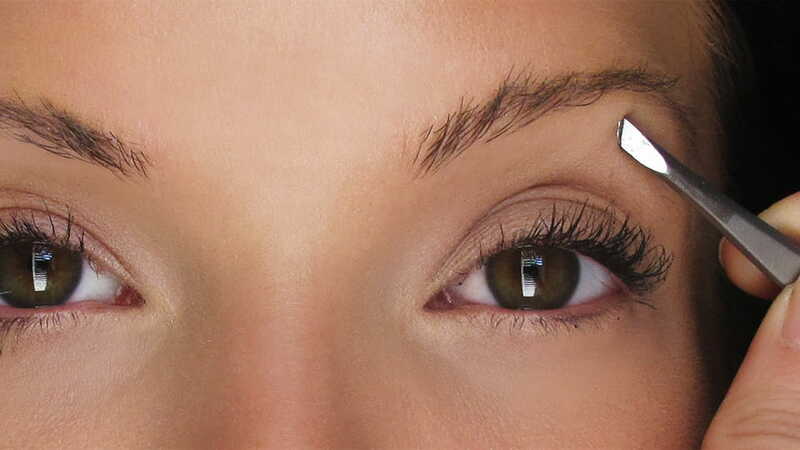 Eyebrow stencils make filling-in super jiffy! You just need to get a stencil marked by an expert (or at least someone who has a good knack about ‘art’). 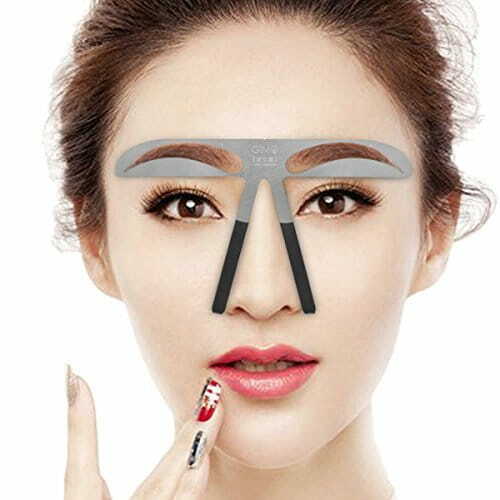 Make sure you take the shape and size of your eyes and face in consideration while making an eyebrow-stencil. Indians go with a stereotype – hair colour is always black. A black eyebrow-filling product does nothing but make one look terrible! Determine your hair colour, skin colour and then only opt for the right shade of the product. Tousled eyebrow hair might seem harmless but they do look very untidy. 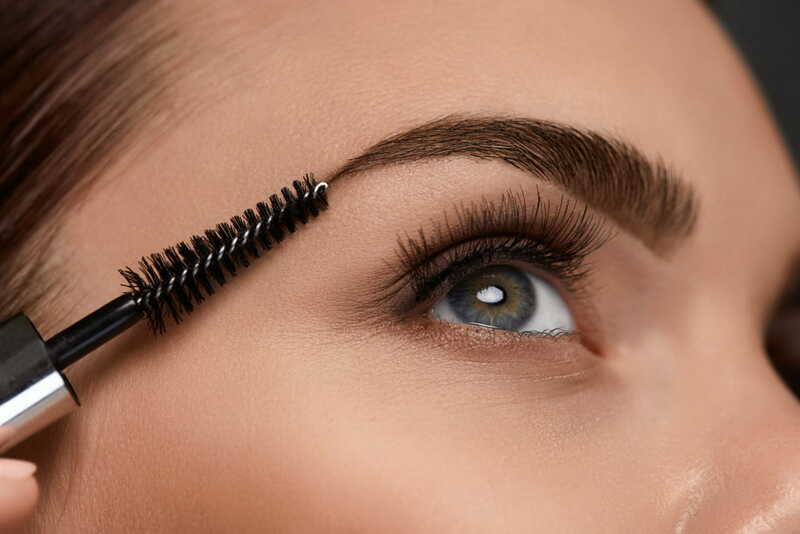 Use an old, cleaned mascara brush to brush the tiny hair of your eyebrows in the right direction. 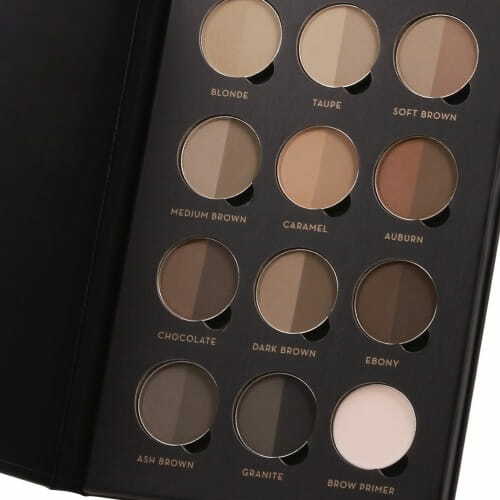 Again, determine your skin and hair colour before buying an eyebrow-filler product. 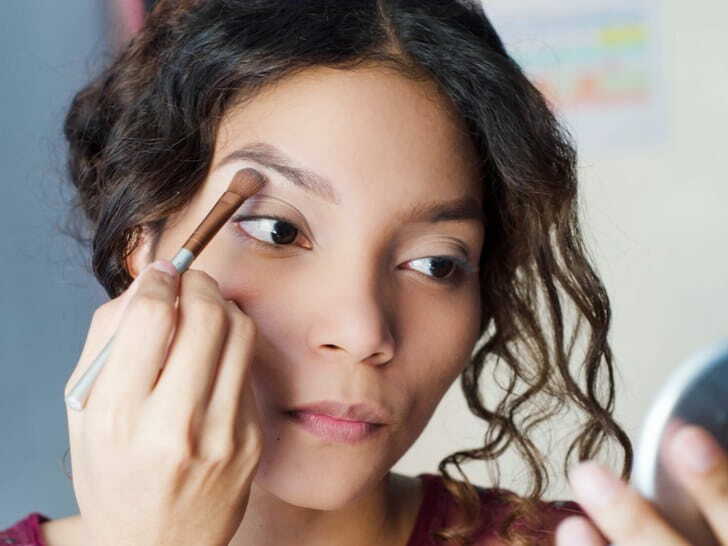 When it comes to eyebrow pencil, opt for good creamy but not oily ones only; same goes with gel products. Super dry pencils will make your brows look sketchy. 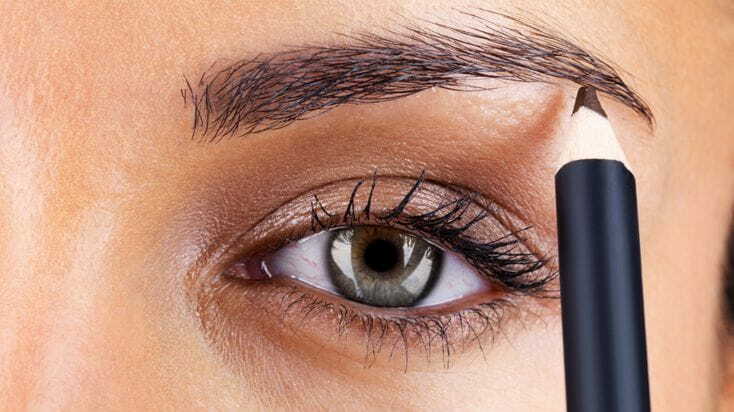 Not many know this hack, but you can use dark brown eyeshadow to fill-in your eyebrows. 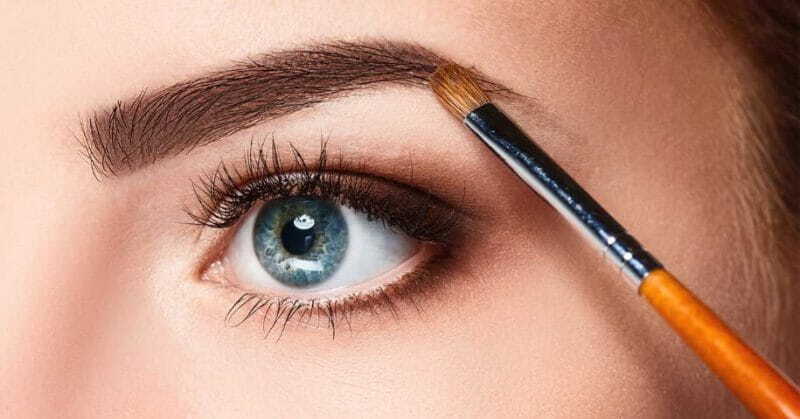 Use a small flat curved eyeshadow brush to apply this product. Before apply, make sure to dust off excess product on the brush. 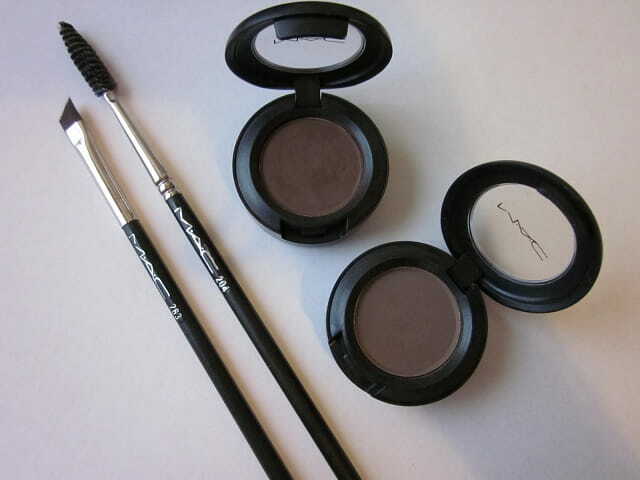 Pressed powder dark brown eyeshadow for eyebrows is the best option during summer.